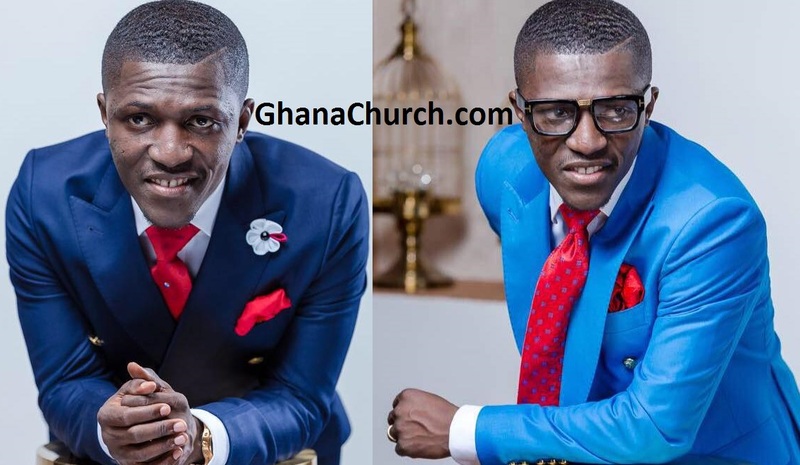 Prophet Dr. Michael Boadi Nyamekye is a consummate marketing expert, a trained pilot, preacher, teacher, Christian leader, furthermore, Founder and General overseer of Makers House Chapel International Church. Above all, he has a strong academic background with several degrees including a Bachelor of Management Studies (BMS), MBA, MPhil in Marketing, PhD in Business Administration and PhD in Marketing. In active pastoral ministry for over 23 years, Dr. Nyamekye has immense experience in managing both the spiritual and physical needs of diverse people. 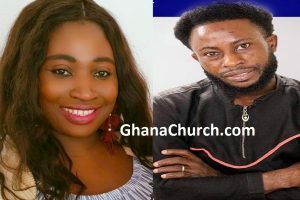 He started The Makers House Chapel International in 2013 and with a registered membership of over 4,000 within three years, the church has become the fastest growing in Ghana. With his focus on excellence and knowledge of corporate workings, the church has become an example of a well-run church institution and a reference point for service excellence and best practice. Dr. Nyamekye sits on the boards of several companies and consults for many more. His weekly radio broadcast reaches millions with the gospel of Jesus Christ. He is married with four children and is an ardent football fan. Even more, the ministry of this great man of God has seen international recognition all over the world for over a decade now. He is an astute intellectual, a loyal friend, a father to many and above all a loving husband. He served under great men of the gospel, the name and blue print of The Maker’s House was given by the Holy Spirit in 1998 but stayed in the incubator until October 2011 to be hatched as a fellowship. The Maker’s House has grown ever since testifying of the Lord’s goodness and grace. The Maker’s House is one of the fastest growing churches in Ghana today and we give God all the glory. He holds a PhD Business administration (Marketing Option) from the University of Ghana Business School after pursuing a couple of other post graduate degrees. It is therefore not surprising that he is very well sort after to speak in conferences all over the world on a broad range of themes. A firebrand preacher; full of revelations and insights. Operates in a variety of gifts as the Holy Spirit permits but goes under the flagship of the prophetic ministry. He is a “word addict” and therefore preaches the word of God passionately. BMS, MBA, MPhil, PhD Business Administration, PhD Candidate Marketing.